With consistently fast speed, your multiple network connected devices work better and quicker to help you work better and quicker. We are not simply another service provider -- WE ARE DIFFERENT! Net Hog does not rely on any other service provider. Helpful support. Instant downloads. Crystal clear voice. Endless possibilities. Installed within 7 days, Next day fix when something goes wrong. We have a number of different Add-On's avalible to improve the way your business functions. From blocking websites your employees view to makeing your office wireless. We have the solutions for you! The best way to link your places of business If you need to share documents and data, voip, or simply utilize the same internet connection between your branches. This is for you! Why not make it a pleasure for your clients to phone in? from only R4000 you can route your customers calls to exactly where you want them. 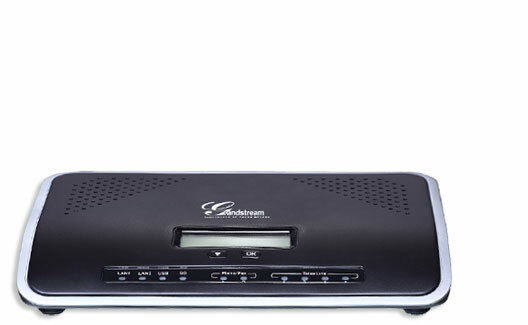 Concurrent Calls The UCM6104 is capable of 45 Concurrent Calls as well as 3 conference calls. PSTN Line FXO Ports Connect 4 land lines to ensure your business's comunication. Corporate VOIP has now become affordable! From R14920 the UCM 6116 runs laps around its competitors. Concurrent Calls The UCM6116 is capable of 60 Concurrent Calls as well as 32 conference calls. 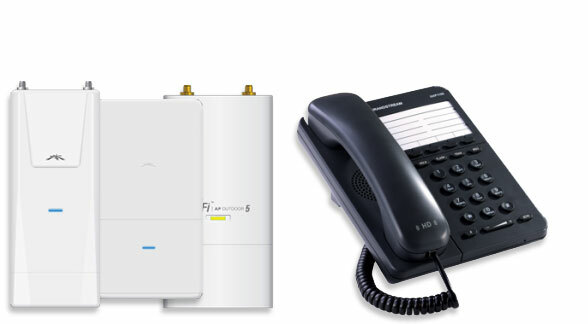 PSTN Line FXO Ports Connect 16 land lines to ensure your business's comunication. Make your mark! A domain is the introduction of your company to the world.